Dimensions: O.D. 600(L) x 400(B) x 175(H) mm. I.D.565(L) x 365 (H) x 170(H) mm. 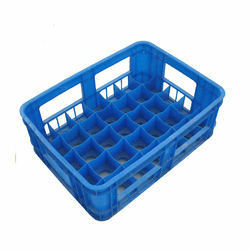 We are offering Supreme 50 Bottle Crate to our clients. 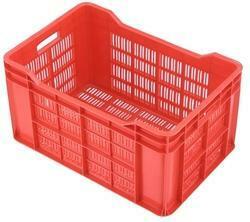 Approx Volumetric Capacity : 45Ltrs.